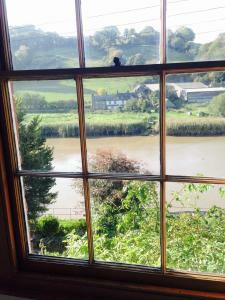 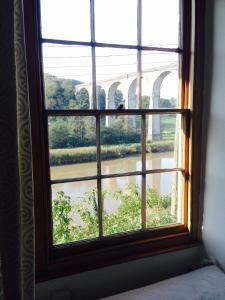 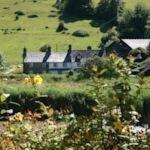 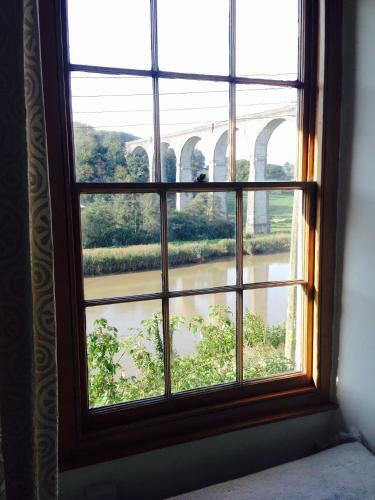 Situated 1.2 km from Cotehele House, Broomings Room features accommodation with free WiFi in Calstock. Guests can enjoy river views. 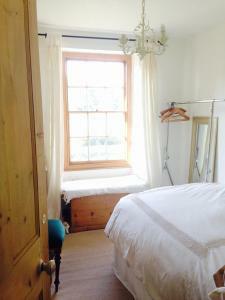 All units in the guest house are equipped with a kettle. The shared bathroom is fitted with a hair dryer. 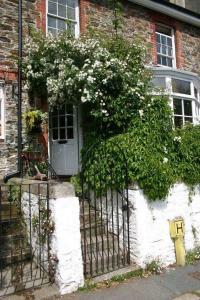 The nearest airport is Newquay Cornwall Airport, 56 km from the property.